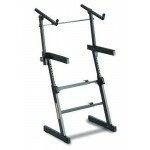 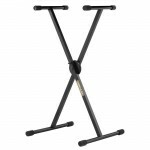 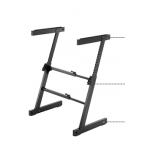 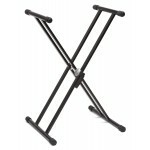 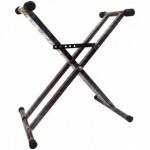 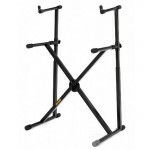 The double braced KS32 Keyboard Stand from Groove Pak is versatile providing variable height setting..
KS100B Step on the pedal for 6 easy, quick position settings without bending your back Protrud.. 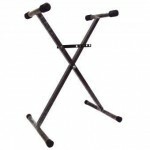 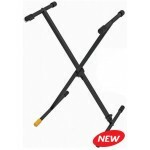 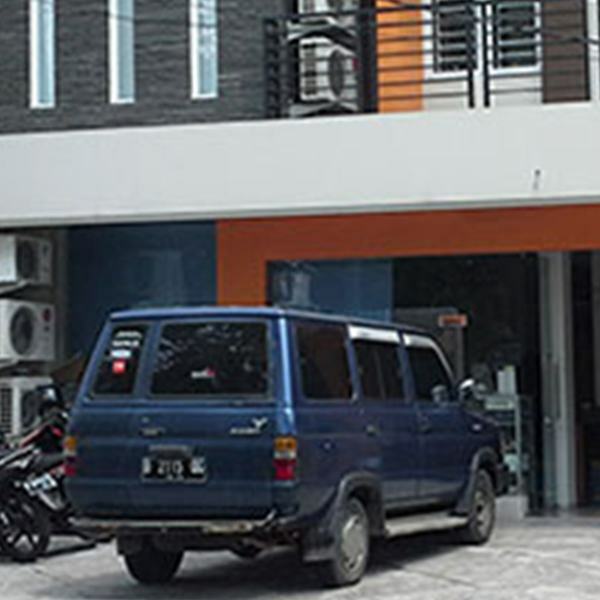 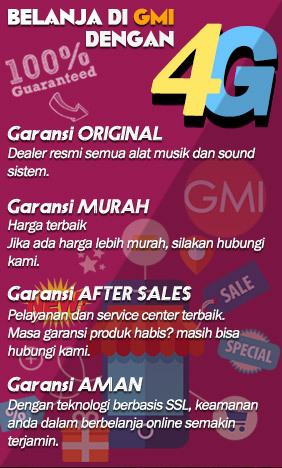 Stand Keyboard Double lokal .. 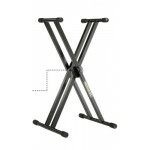 Stand Keyboard Single buatan lokal ..
EZ-LOK system automatically locks the stand into one of five height settings Round and square 30m..
KS400B AutoLock system automatically locks the stand at the desired height Extra holes for A..
KS210BNEW EZ-LOK system automatically locks the stand into one of four height settings Round and..